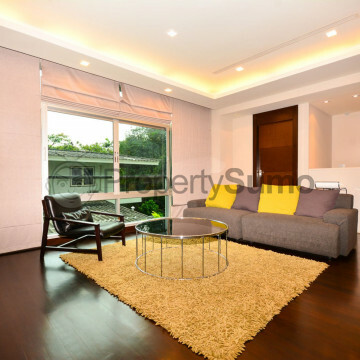 L6 Residence is a very modern low rise condominium that features such six floors with nine spacious units. 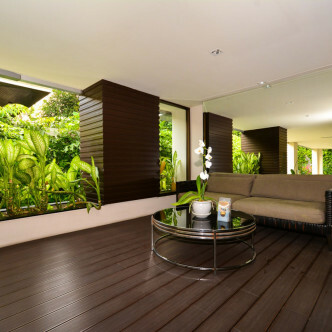 Each of these units is fully furnished and comes complete with a balcony and stylishly decorated living area to enjoy at the end of a busy day. 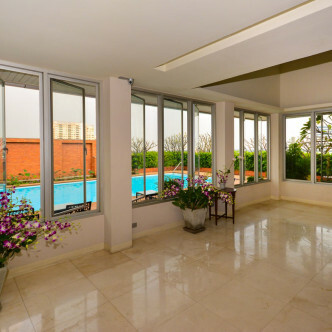 One of the most striking facilities at L6 Residence is the large outdoor swimming pool. 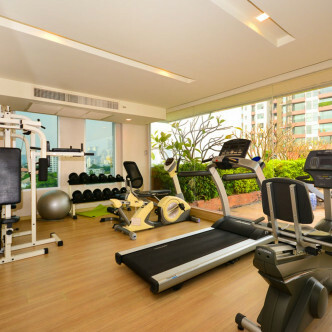 The low number of units that the building offers means that residents are sure to have plenty of space to unwind here while making use of the pool, working up a sweat in the well equipped fitness centre and unwinding in the pretty garden. 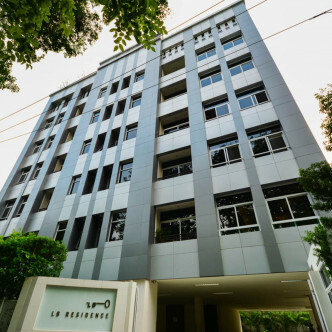 The location of L6 Residence is the Sathorn area, which is very convenient for people who have moved to Bangkok to do business. In addition to a large number of office blocks, this area features vibrant night and day markets, lots of shops, restaurants and bars and there is always something going on here.